We are a group of like-minded individuals who share a love and passion for great coffee and an unwavering desire to break new ground. We pursue a craft lifestyle - carefully roasting some of the best coffees in the world using innovative roasting practices, which respect coffee roasting heritage. We are committed to bringing the best selection of exceptionally grown, delicious and in-season craft coffees to cafes and consumers in Switzerland. 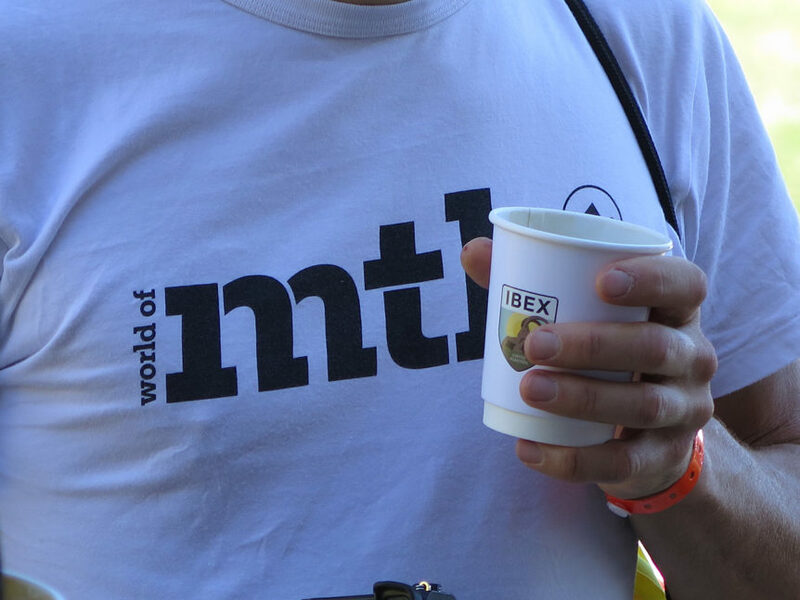 Our objective is to develop a hub of roasted coffee excellence that is able to service all corners of Switzerland with affordable craft coffee and offer our services to help companies and individuals enhance their coffee drinking experience. 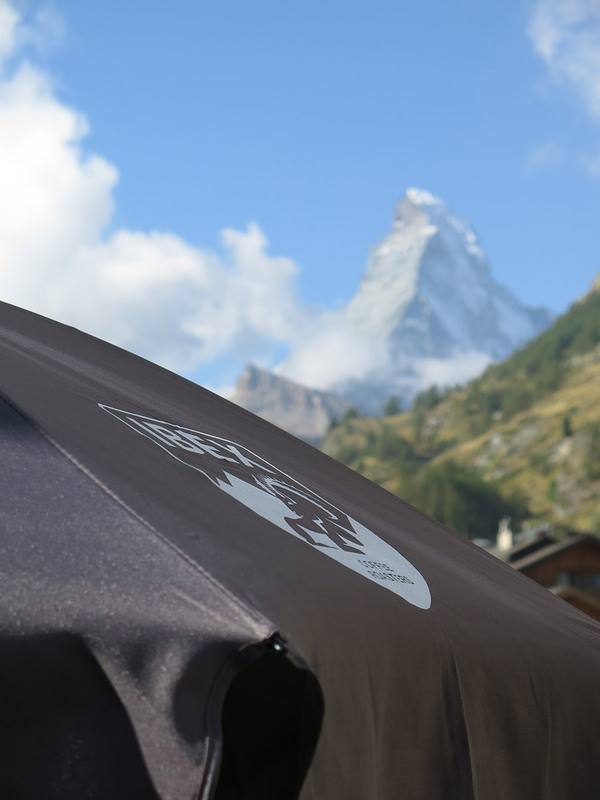 Now it’s time for all of Switzerland to come and enjoy the craft coffee revolution – it’s only just beginning. 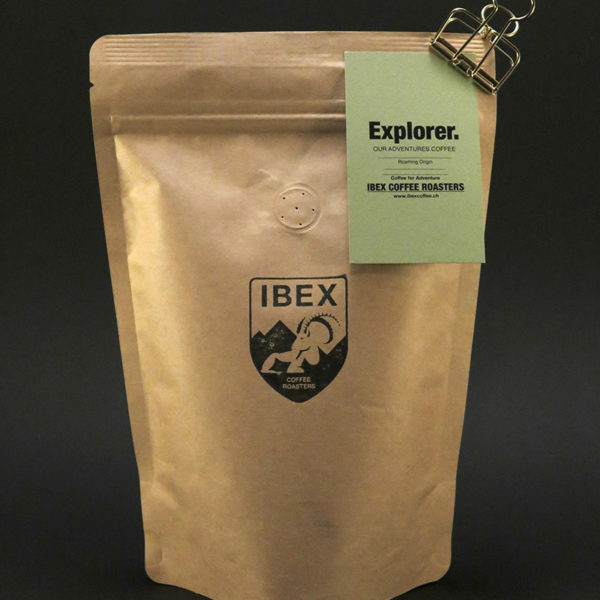 With Ibex, expect the extraordinary as we strive to share our joy of coffee with you. 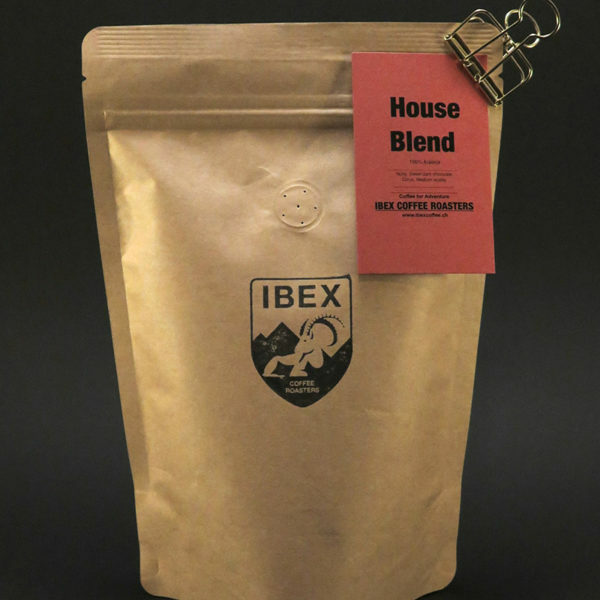 Order our freshly roasted coffee online and get it shipped straight to your door! Also check out our Subscriptions page for nice and simple automatic deliveries. To view an existing order go to My Account page. 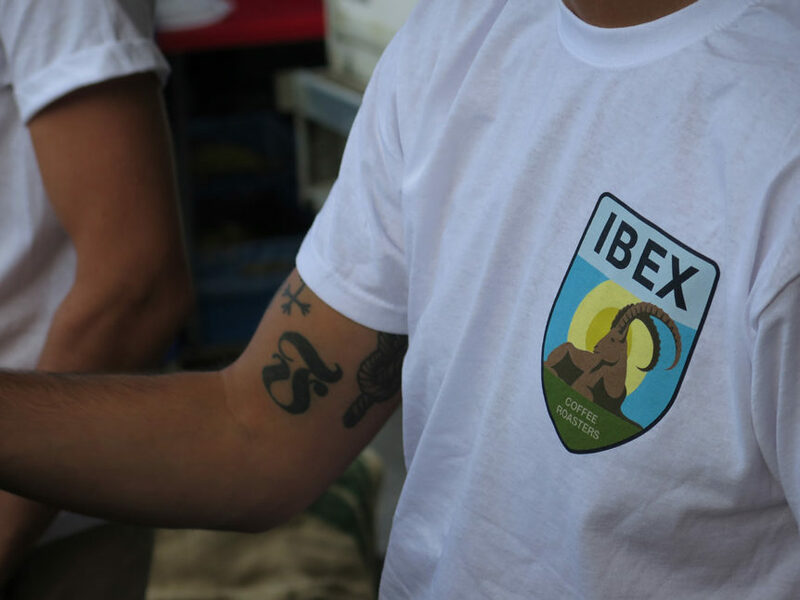 Ibex is unique in that it brings together two former competitors: Blackbird Coffee Roasters and Fabio Marco Coffee. 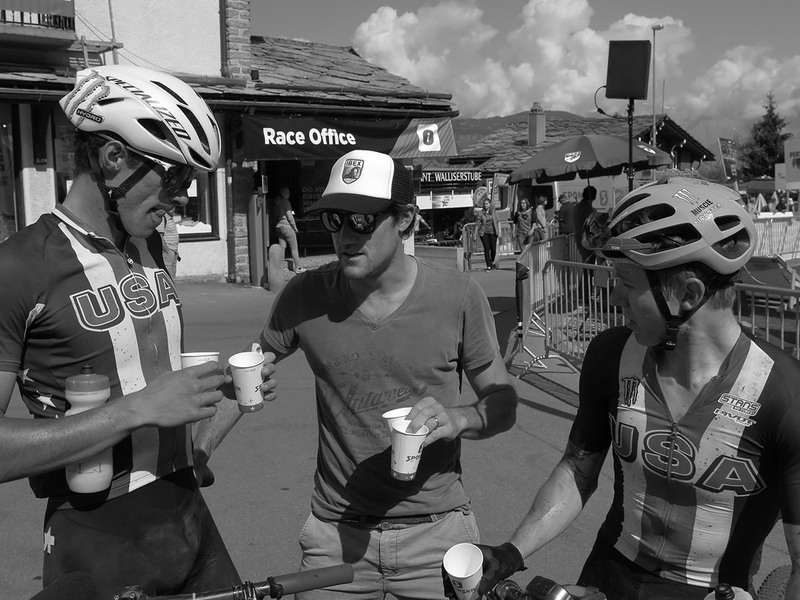 The unifying factors for this collaboration have been a kindred spirit for adventure travel and a vision for progress shared by Rich from Blackbird and Fabio from F.M Coffee. 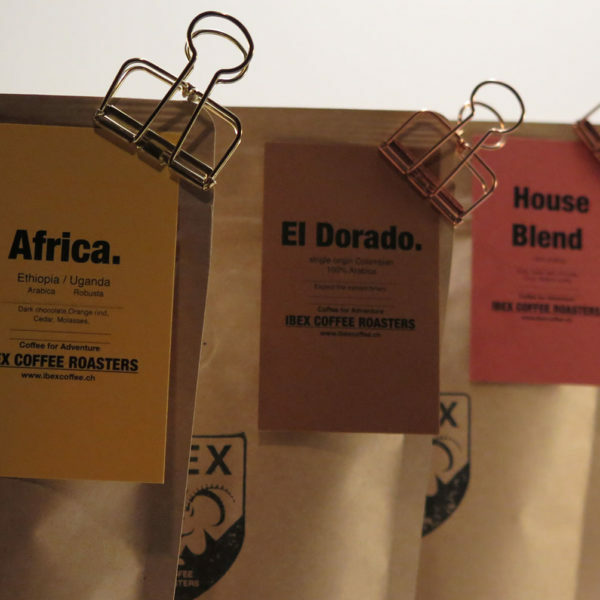 This vision aims to break new ground in the coffee market by making craft coffee exciting, affordable and available to all demographics of people in Switzerland. 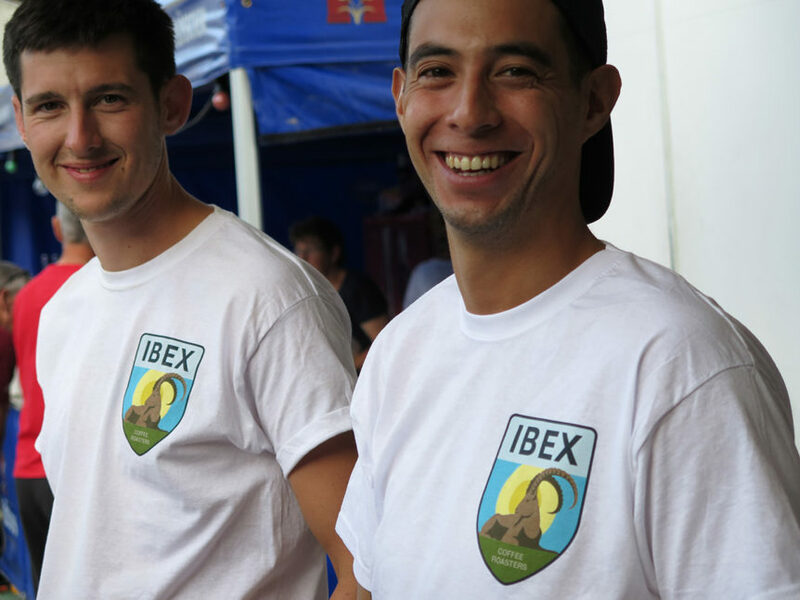 Fabio, Ibex’s master roaster, was raised with the spirit of entrepreneurialism working the land and surfing the oceans of South Africa. 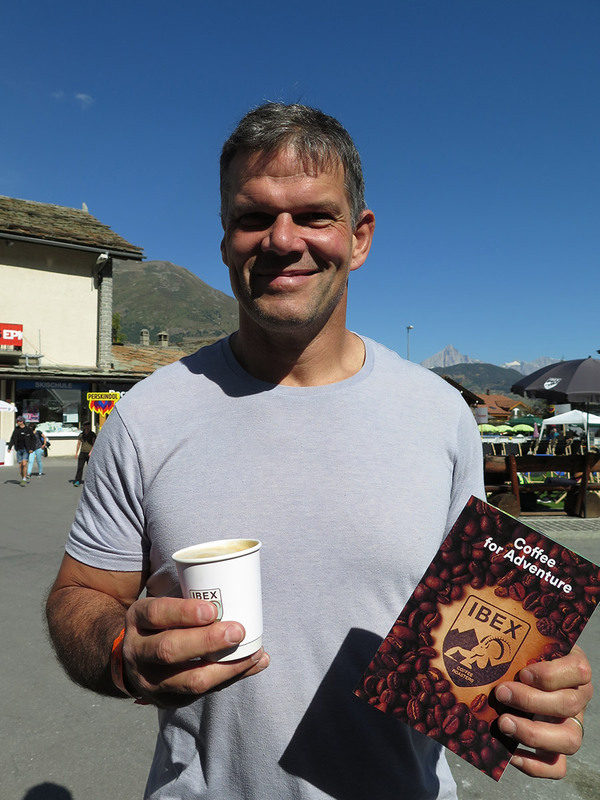 His decade-long coffee roasting journey has taken him from the Tip of Africa to the US and back to his paternal homeland of Switzerland. Fabio’s intuition for exceptional blending is a testament to his deep understanding and dedication to the craft. Fabio is joined in the roastery by Max and Denis – the two talented young roasters behind the Blackbird Coffee brand that have been roasting and blending week in week out in the Breakfast Club’s underground roastery since summer 2014. 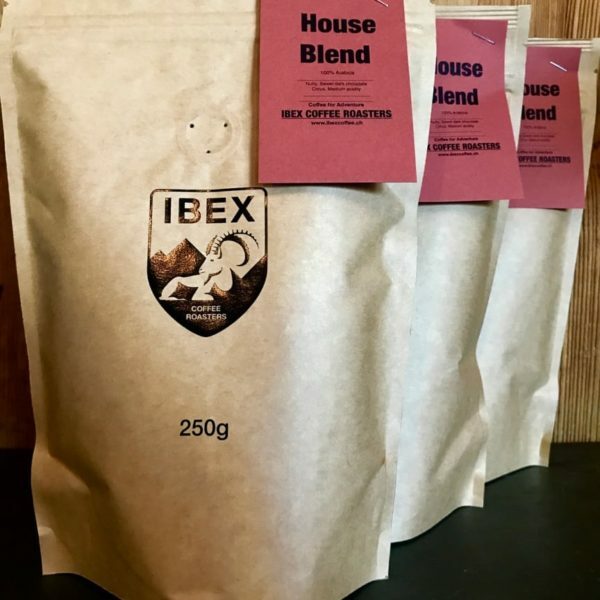 The Ibex roastery aims to create exquisite coffee blends that respect tradition and push innovation in the exciting times ahead. Order once, kick back and let us do the work – delivering our fresh roasted coffee to your door at your chosen interval. 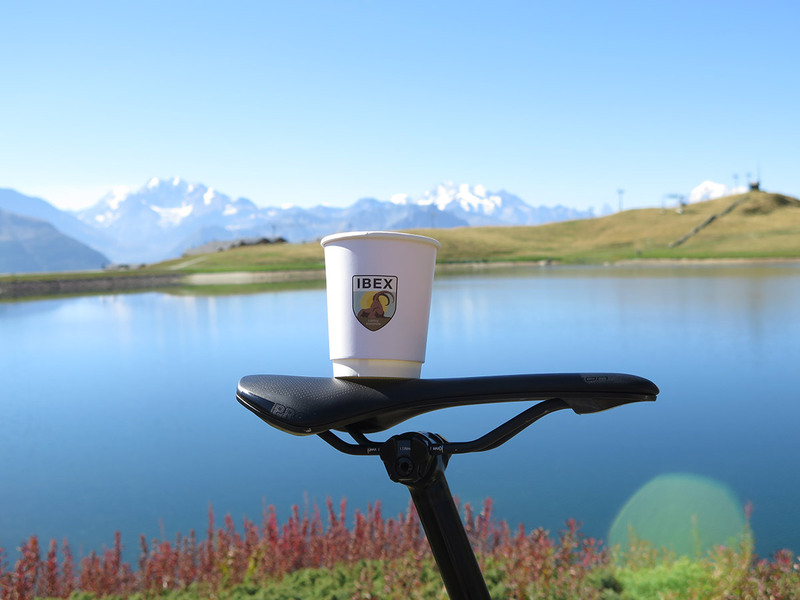 Get Switzerland’s best coffee delivered directly to you automatically and regularly every two weeks, month or two months with one simple order. To manage your existing subscription, go to your My Account page. 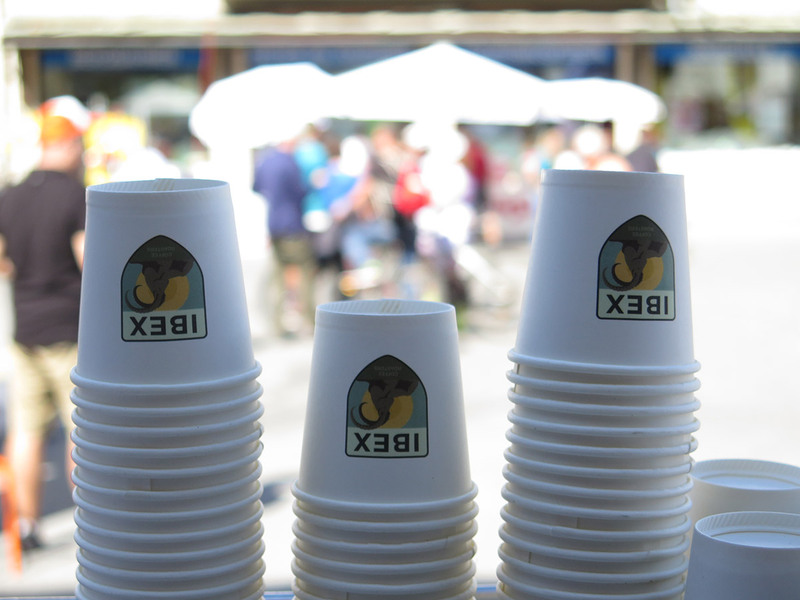 Our signature blend – Brazilian, Guatemalan and Mexican Arabica - combining rich flavours and aromas with great value. 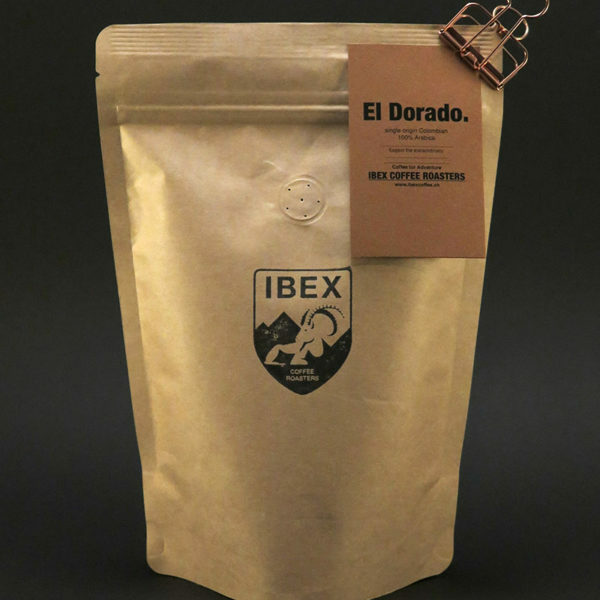 An exquisite single origin Colombian coffee that changes with the seasons. Expect the extraordinary. 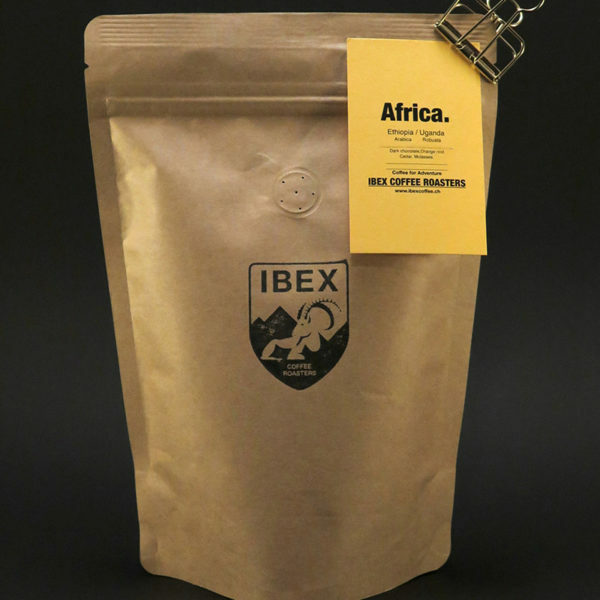 A rich and complex Arabica and Robusta blend from the highlands of Uganda and Ethiopia. A roaming single origin that changes with the seasons, formulated by master roaster Fabio on his endless quest for perfection. Go crazy, throw caution to the wind and let us send you a carefully constructed range of our fine coffees in your subscription. Our signature blend, combining rich Arabica flavours and aromas from Brazil, Guatemala and Mexico with great value. 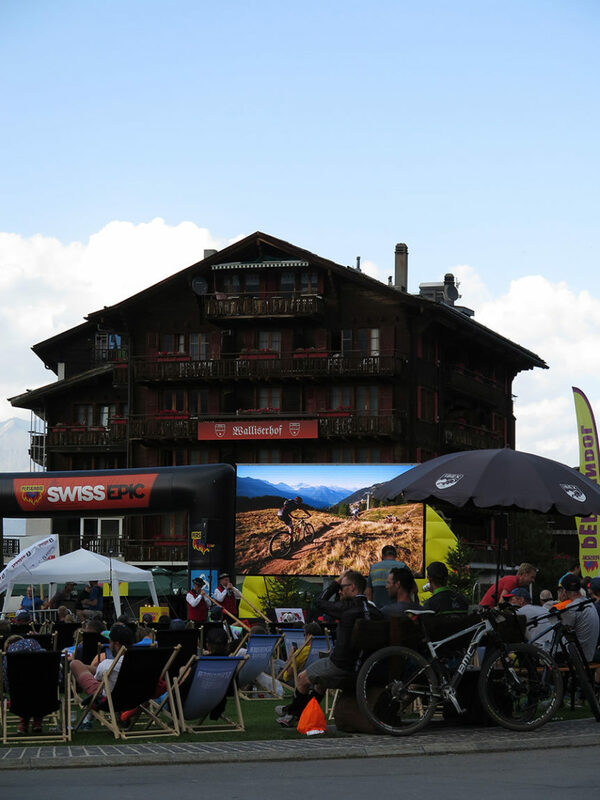 Swiss Post - our trusted shipping partner provides courier services to anywhere in Switzerland. Orders received by 11am will ship that day. Orders received thereafter will ship the following week day. 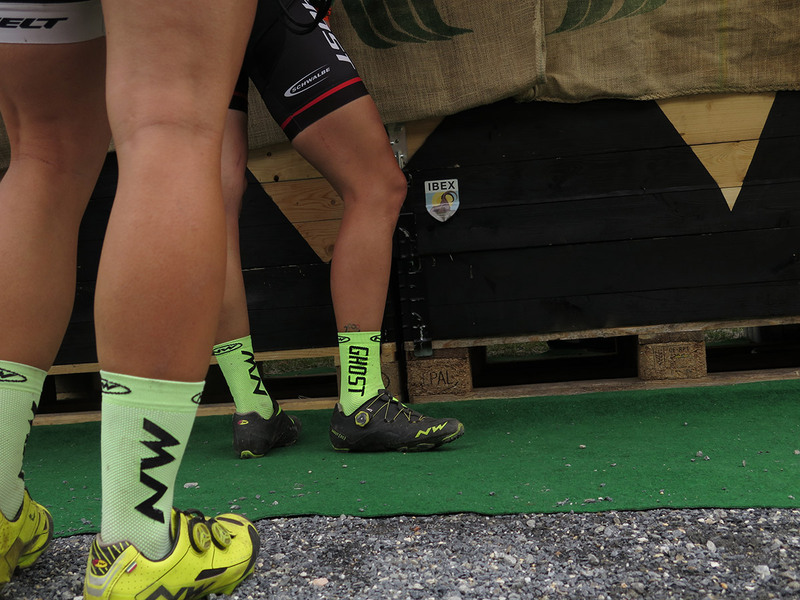 We do not mark-up shipping costs at all. 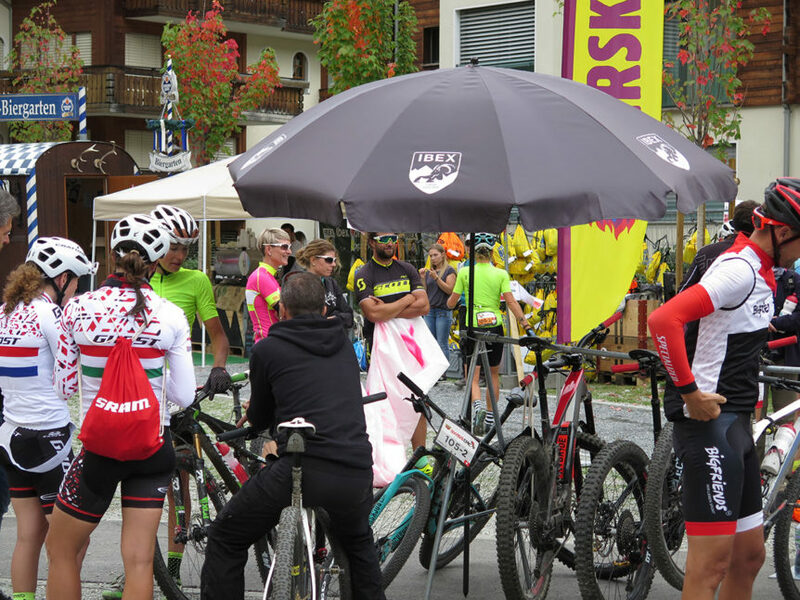 Shipping costs are standard Swiss Post charges. Free shipping on orders exceeding10KG. 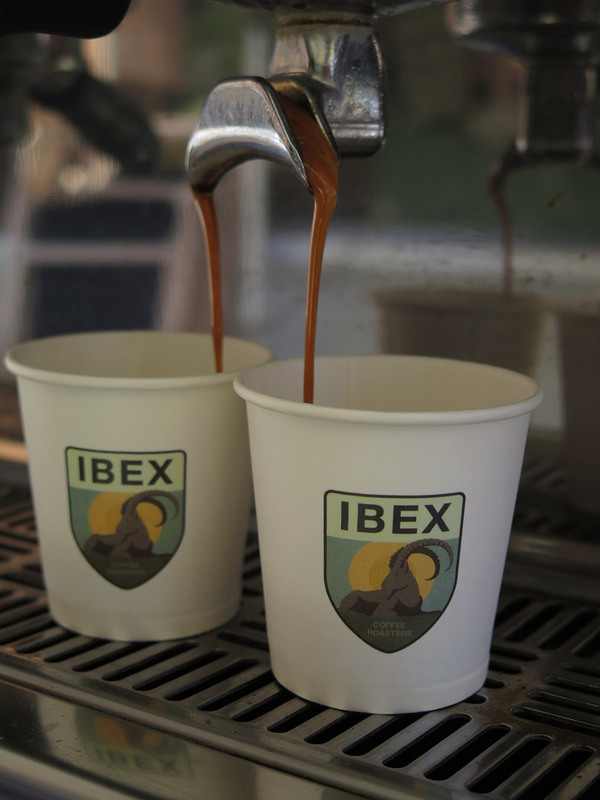 Ibex is committed to donating 5c per kilo of all coffee sold to development projects worldwide. 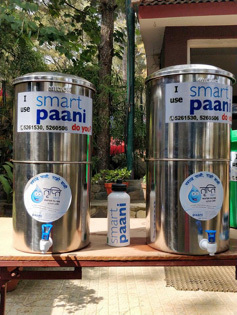 Our first project in July 2018 supported the installation of rainwater harvesting and filtration systems into three schools in Jyamrung, Dhading, Nepal – that now provide over four hundred pupils with clean drinking water. 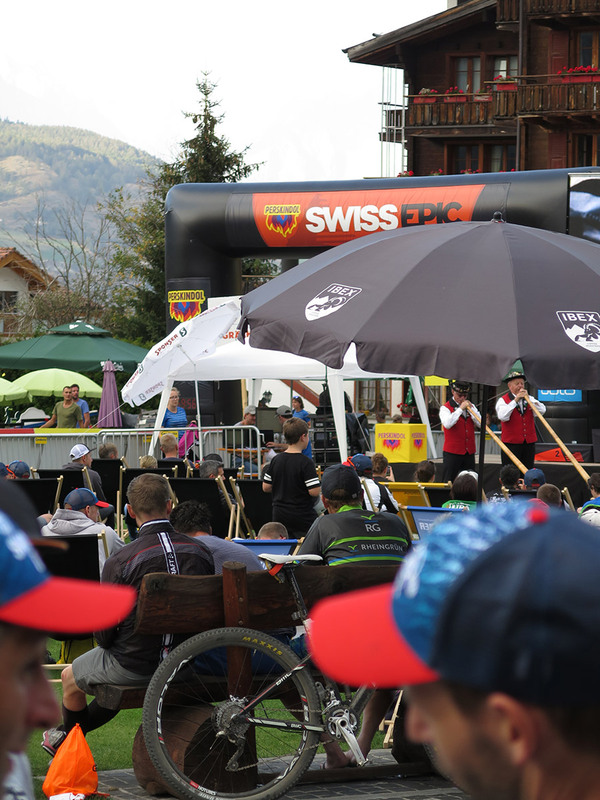 Ibex Coffee sponsors Swiss Epic / September 2018.